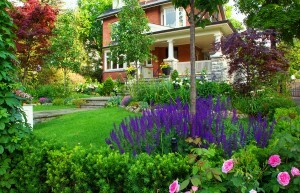 Home » Articles & Tips » What is a ‘Landscape Designer’? 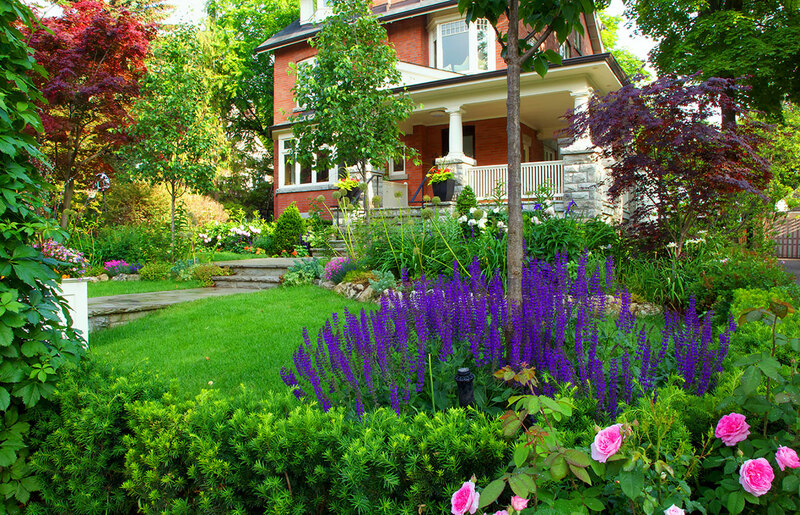 So maybe you’ve never wondered what exactly a ‘Landscape designer’ does? I challenge you to put off any assumptions because there is, literally, a lot of ground to cover. 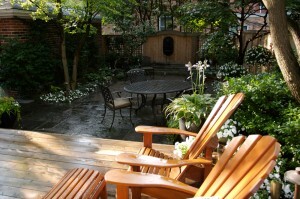 Consider all the parts of what can make up an outdoor space; everything from a dog run, playground, entertainment zone, relaxation hideaway, parking pad, vegetable garden and sometimes all of those things at once. Consider all the planning and construction that comes before the icing on the cake that is flowers. Education is a huge part of my job, for instance; lighting and irrigation are especially important in larger gardens and for those who want less maintenance. New systems have rain sensors so the system is off when it’s raining. LED lighting is cheaper to run, install and comes in every imaginable variation. Carpentry, is a trade unto itself, covering garages, arbours, gates, fences, decks – and just one of the tradespeople I coordinate along with stoneworkers, pool people, planting crews, electricians, etc. Some ‘Exciting’ topics I frequently discuss: concrete, frost heave, foundations, weeping tile, property lines, drainage… You get the idea, it’s limitless. Limitless! When a garden is well designed it’s welcoming, and works in a seamless way (you can move through the space easily to get from the back door to the BBQ and the table doesn’t block the stairs for instance). Budget is a key consideration for each and every project – a designer coordinates to save things from getting out of control or suggest ways to phase things in over the years. Caution: It can be hard to resist going ‘all in’ once you see the whole picture. Sometimes a lot of advice (based on years of experience) is all someone needs to find their DIY motivation to do it themselves. It gives me great satisfaction when a client who consults us just for a rough plan, builds it themselves and sends a letter of pride or photos. 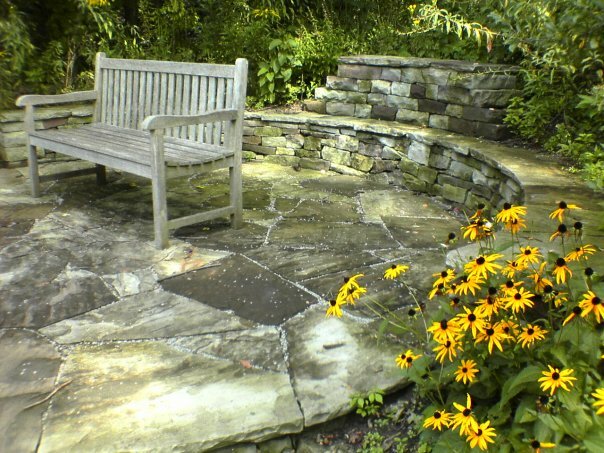 Having a plan saves every contractor from having to come up with a design – this is no more a contractors’ job than it is the Landscape Designers’ job to install a fence. 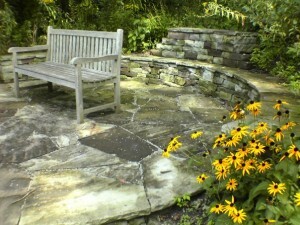 A garden is something different to each person and as such, it shouldn’t belong to the designer. Good design is beautiful, pleases the client(s) and complements whatever space was being considered.